Having been teased and alluded to since the launch of the regular Q8 back in June, the new Audi SQ8 will soon be available to discover in all its glory at Drift Bridge Audi in Surrey. The model, which was first unveiled as the Q8 Sport Concept at the Geneva Motorshow, takes the standard Q8 as a starting point and ramps things up significantly - not least in the use of powerful 4.0-litre V8 engine. The exterior appearance of the new SQ8 is not a huge departure from the regular model, retaining the same Singleframe structure and generous proportions that have made the model such a dominant presence on UK roads. With subtle chrome accents, black roof rails, and a sportier bonnet that looks muscular and ready for action, there is enough about the SQ8 to ensure that it will forge its own path in the crowded SUV market. Once again, the new SQ8 doesn’t stray too far from the Audi Q8. Gloss black finishes, subtle interior lighting, and fine leather upholstery create a comfortable environment for driver and passengers alike, while the innovative Audi Virtual Cockpit replaces traditional driving information dials with a 12.3-inch digital display. Climate control will help you establish the perfect interior temperature, while the extensive storage capacity ensures you’ll never be short on space for all your transportation needs. It’s in the engine where the new SQ8 really stands apart from the competition. A powerful 4.0-litre V8 diesel engine is capable of producing up to 429bhp for exceptional power and acceleration. While in its S8 Concept guise, it was claimed that the model could race from 0-62mph in a staggering 4.7 seconds on its way to a top speed of 171mph. If rumours are to be believed, this engine will be followed by the introduction of a petrol-powered V6. Assuming that the new SQ8 continues to follow the trends of the Q8, expect a high level of safety equipment to be fitted as standard in the model. From Audi pre-sense collision support to camera-based traffic sign recognition, hill hold assist to a reversing camera, there are countless active and passive measures packed into the vehicle for complete driver assistance. What’s more, additional upgrades such as night vision assist and head-up display can be included in your model. If some of the industry’s leading safety measures aren’t enough to impress in the technology department, the SQ8 also includes the Audi MMI navigation plus with MMI touch system and Audi Music Interface. Together, these systems enable you to access and control your smartphone functionality on the colour touchscreen set in the dashboard. For added entertainment quality, meanwhile, you may well be able to choose to upgrade to a Bang & Olufsen 3D Advanced Sound System. 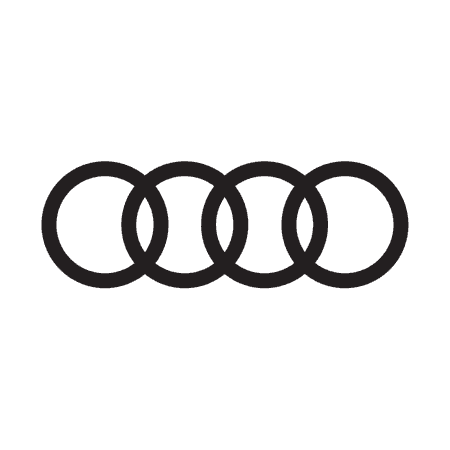 You can learn more about the new Audi SQ8 - including details of its availability - by contacting the team at Drift Bridge Audi today.